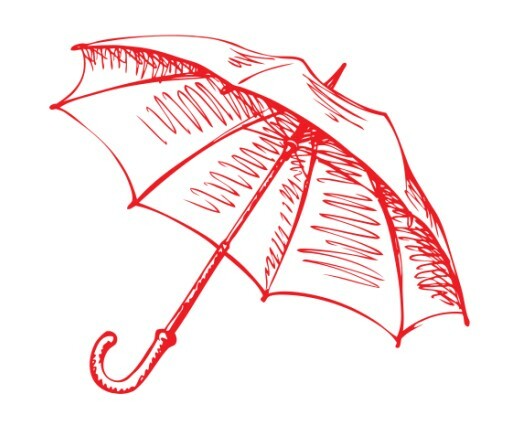 Umbrella marketing, pioneered by Ignite Brand Marketing, has become the solution for many of the challenges companies often face. Let us create a spark behind your brand that will feed the fire for your success! 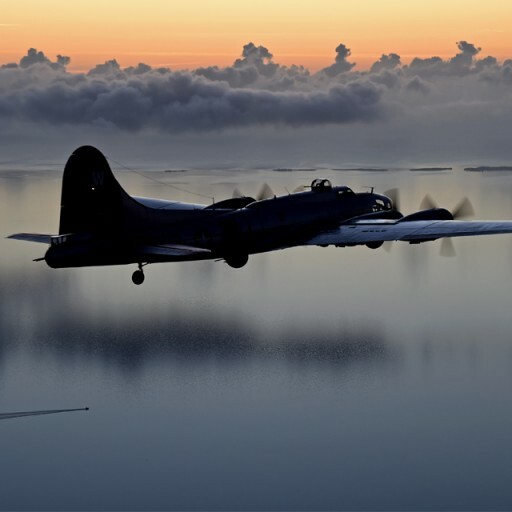 EAA Chapter #765 will host an aviation event of historic proportions this February. 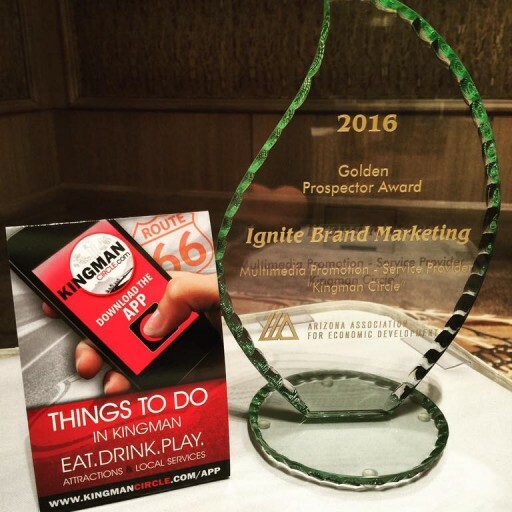 Sign up for email updates from Ignite Brand Marketing LLC.